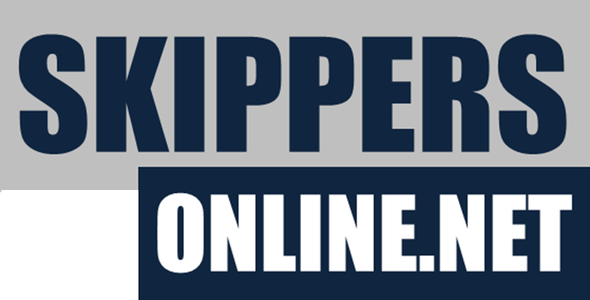 Skippers Online is a new name in the online RYA Training World with a long and distinguished history. Our online courses have been enabling over 20 other RYA training providers to offer online theory training to their students since 2010 and we have now taught well over 2,000 students, enjoying an excellent reputation. We're based in Lymington in the southern part of the UK and employ a 6 staff, including 3 qualified instructors, plus sundry freelance specialists who record lessons and develop our training platform. We believe we are the leading provider of online Day Skipper and Yachtmaster Theory Training. If you need to contact us, please complete this form and we'll get right back to you.